Sneaker Game| Impossible Is Nothing. I think you all know I have a ”little” obsession with shoes… A new pair joined my collection just recently. I haven’t bought sneakers in a while. The reason was that I couldn’t find cool ones anywhere or they were sold out! I went to Coach a few weeks ago just to check out their collection. 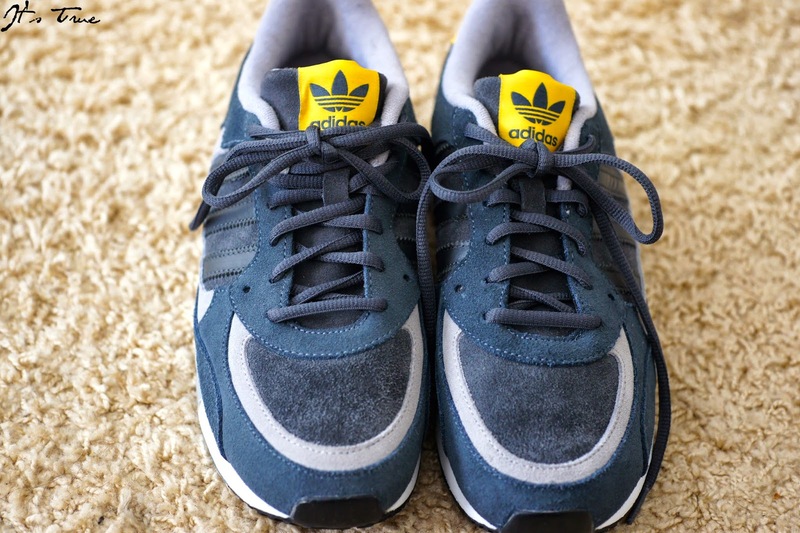 My eyes immediately fell on the Adidas ZX 850 collection. The shop had them in various colors as well but this one in particular made the cut for me because of the subtle color mixed with the yellow. It makes it playful in a year. 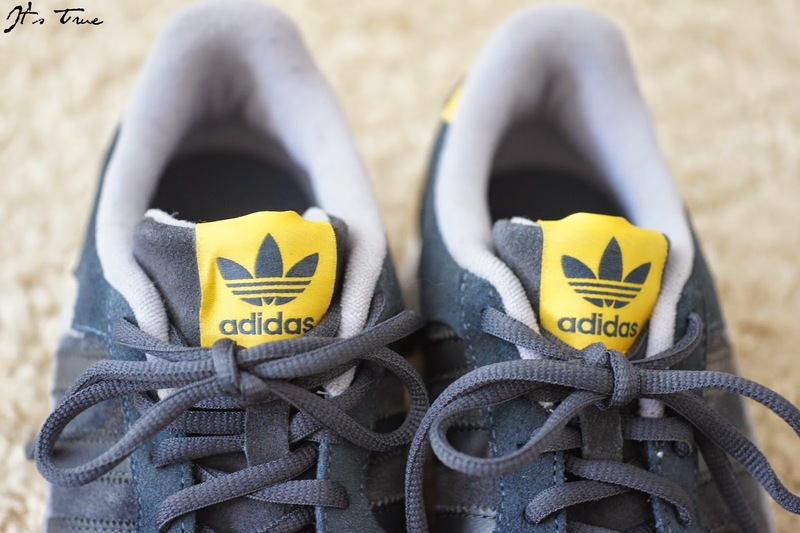 It’s been so long since I have worn Adidas sneakers! They are really comfortable and I love when sneakers have high soles. As for this design, you either hate it or love it. Which team are you on? 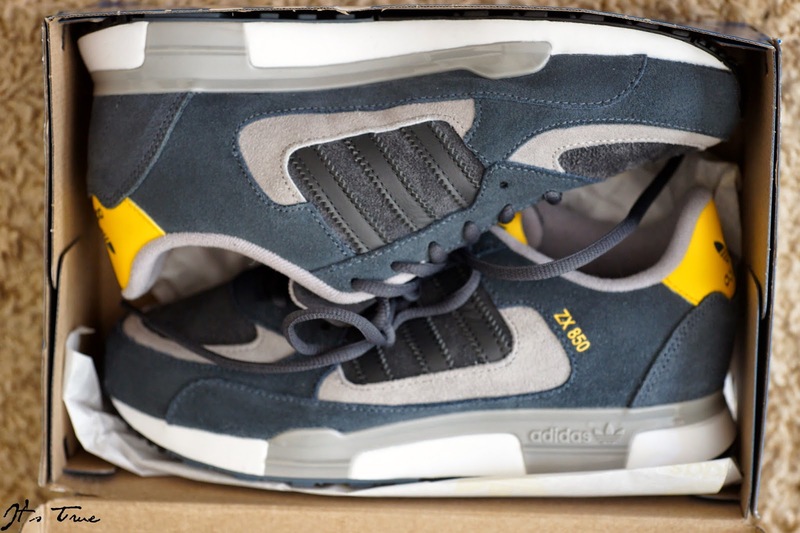 Get the Adidas Sneakers ZX 850 HERE! Next Post Prêt à Porter| The Colors Of Autumn. 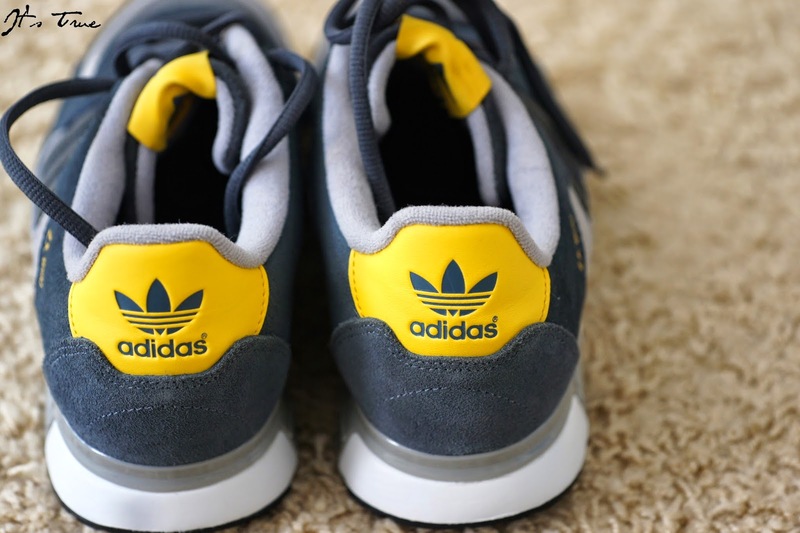 Wauw, wat een toffe sneakers. those sneakers are really to die for!!!! I love the colour scheme going on here! This is totally a great choice! =) Nice color combo too.